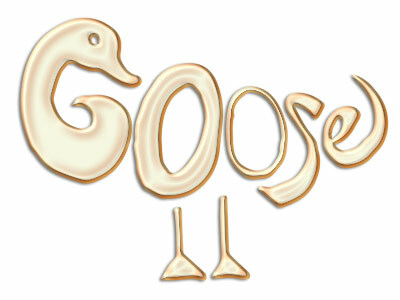 Goose is a warm, funny, quirky and original musical play for children around the ages of 5-9. Ideal for Christmas shows or all year round entertainment, Goose is a traditional fairy tale about the third son of a poor widow, a bad-tempered Princess, a King who has forbidden anyone to feel sad, and a magic sticky-feathered goose with several hundred desperate suitors and a few ogres and singing trees thrown in. Enchanting songs and witty and imaginative writing make this a treat for parents and children alike. For any enquiries about Goose please contact Rachel Daniels, Berlin Associates, 7 Tyers Gate, London SE1 3HX.